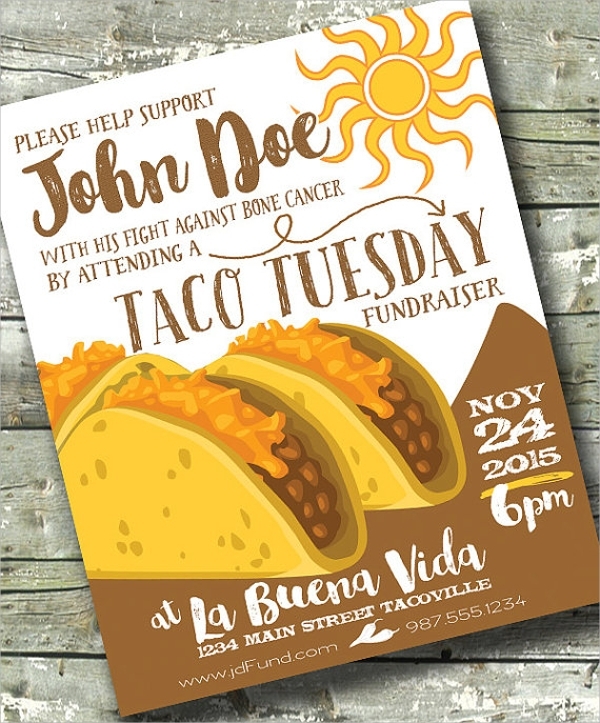 Typically a fundraiser flyer should contain important details like the time and date of the event and the venue. 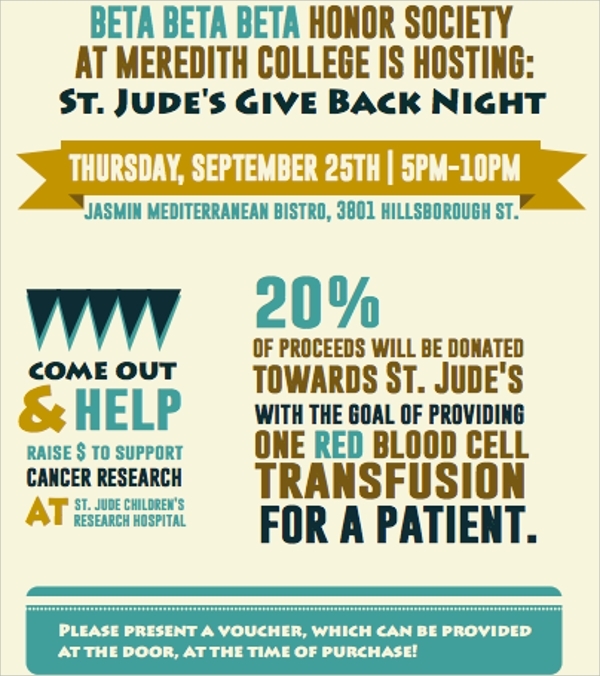 If needed, you might also want to mention the schedule of the event Benefit Flyer Template that you have put together. 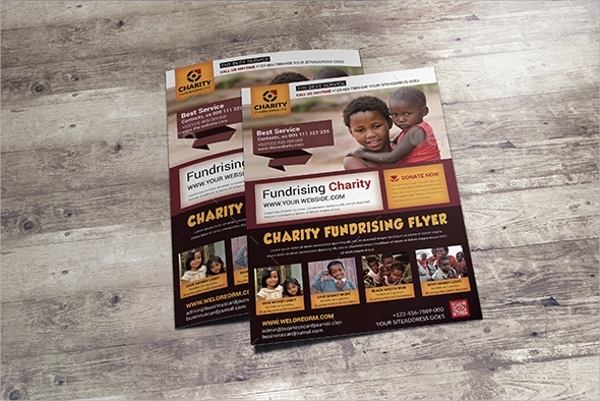 If you want to raise funds for an occasion, especially for charity, you can spread the good cheer around using a fundraiser flyer. But given that there are so many options to choose from online, that you might be in two minds about your choice. 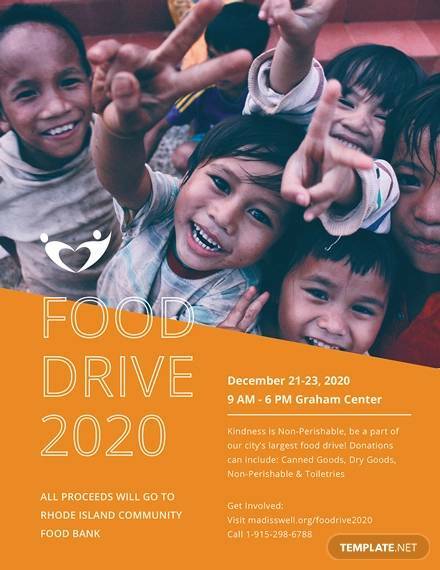 With this template you can fit in or insert a picture of your choice (of the event or you could download a relevant image from the internet) on this flyer. 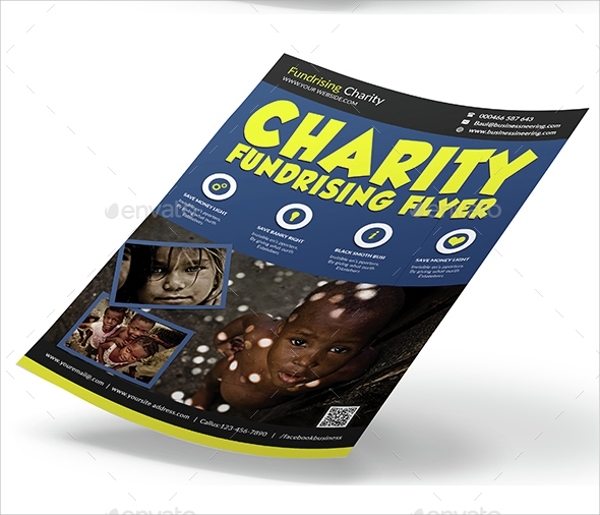 To raise awareness about a charity fundraiser you can use a fundraiser flyer template like a charity fundraising flyer. 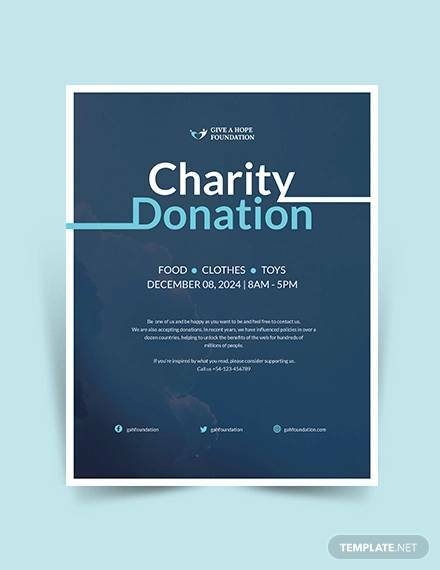 Other details about the donation amount, the cause or the name of the charity, the venue and other details can also be mentioned on the face of the flyer. 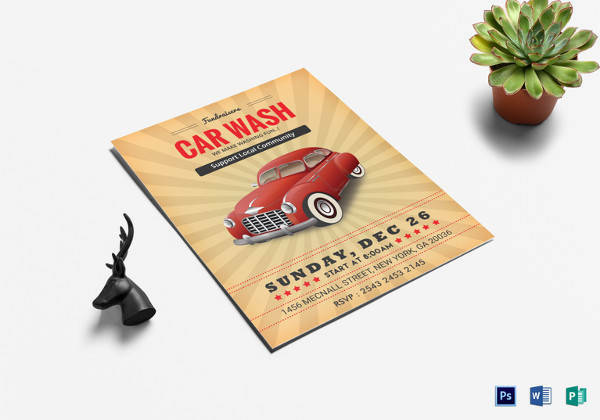 Containing pictures and other required details, this flyer template can easily be downloaded from the internet so that you can customize it and use it for the purpose you have in mind. 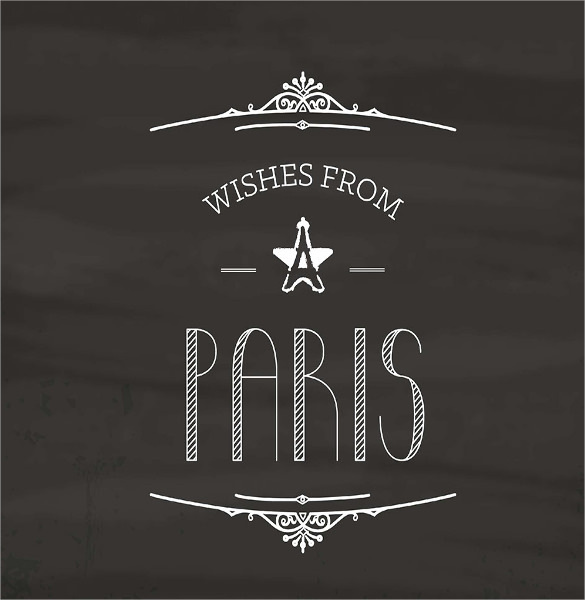 If you are raising funds to re-build the lives of people affected by a natural calamity or catastrophe, there is nothing better to spread the message than the “Wishes from Paris” fundraiser flyer template. 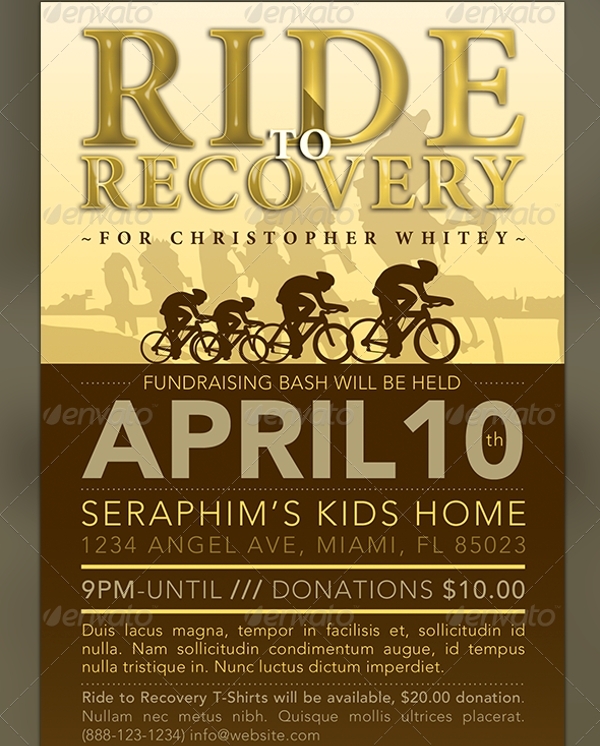 Like most flyer templates, you can mention all the details of the fundraiser event on this. 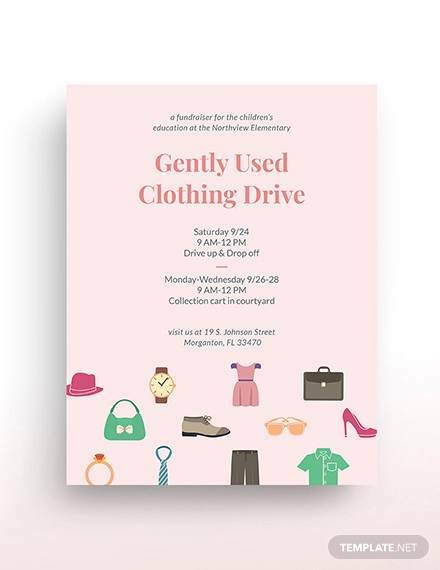 There are some fundraisers where people are requested to donate clothes freely. 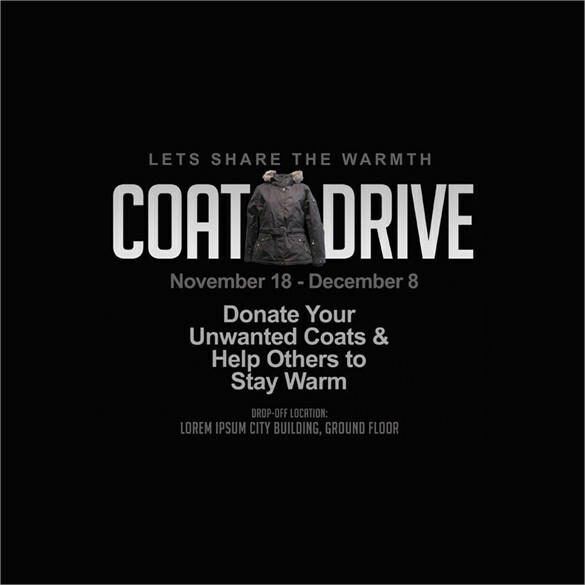 To make the event more successful, a Coat Drive kind of fundraiser flyer template comes in handy. 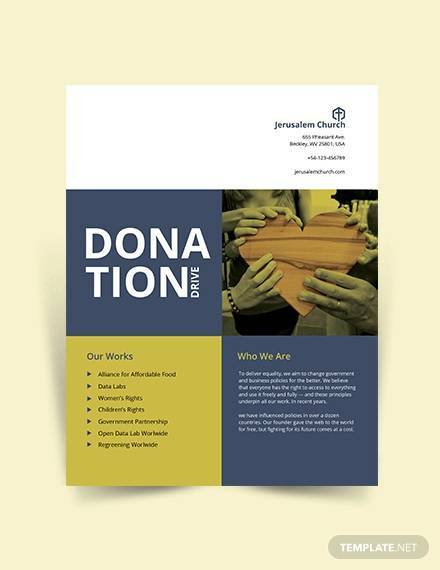 As the name suggests, a donation church fundraiser flyer template is the kind which can be used to request people to donate money for the poor and the needy. 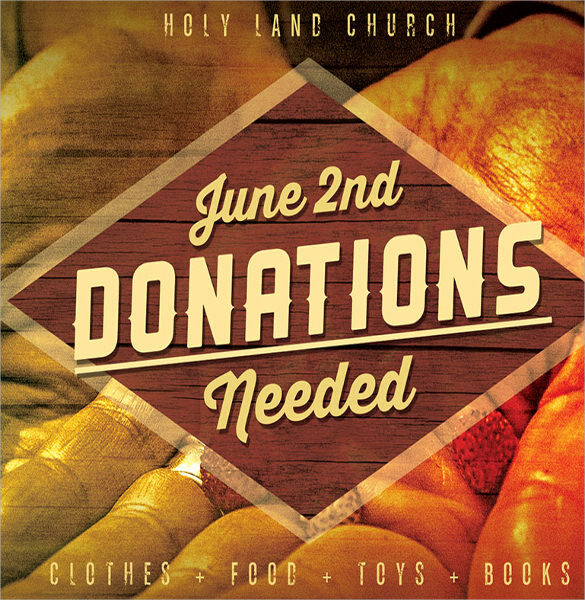 What you can donate to help the needy – whether its books, clothes or something else can also mention on this flyer, along with other required and relevant details. 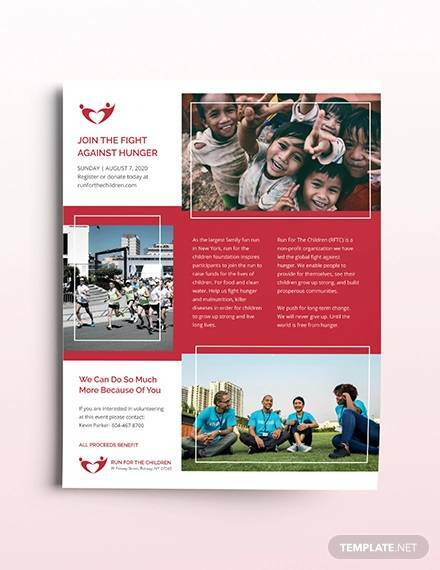 If you are planning to arrange or conduct a 2-day or 3-day program, you can use this template to mention the sequence also. 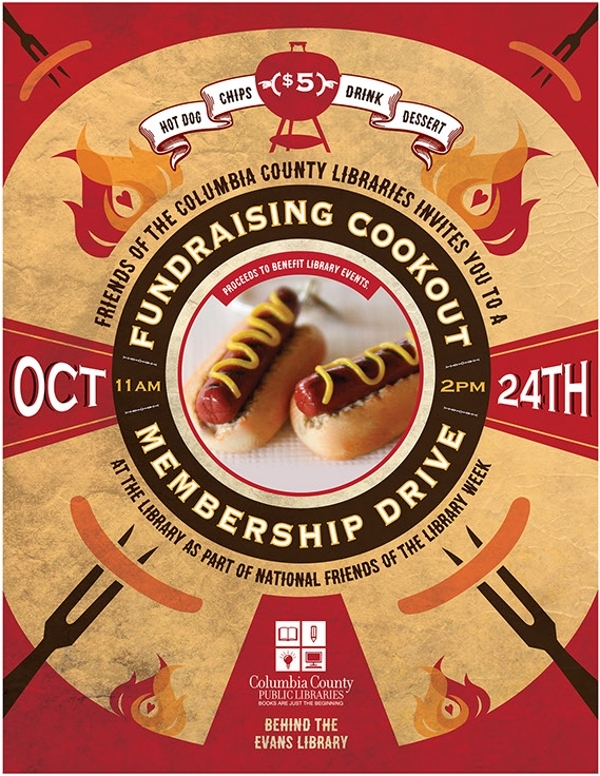 This fundraiser flyer template is a more generic one. 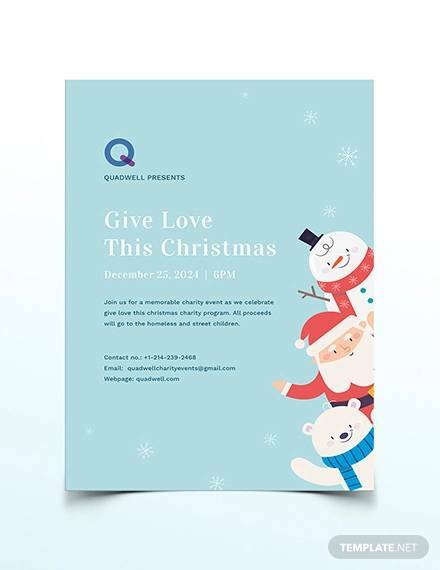 This template is and can generally be used for any kid of fund raiser event. 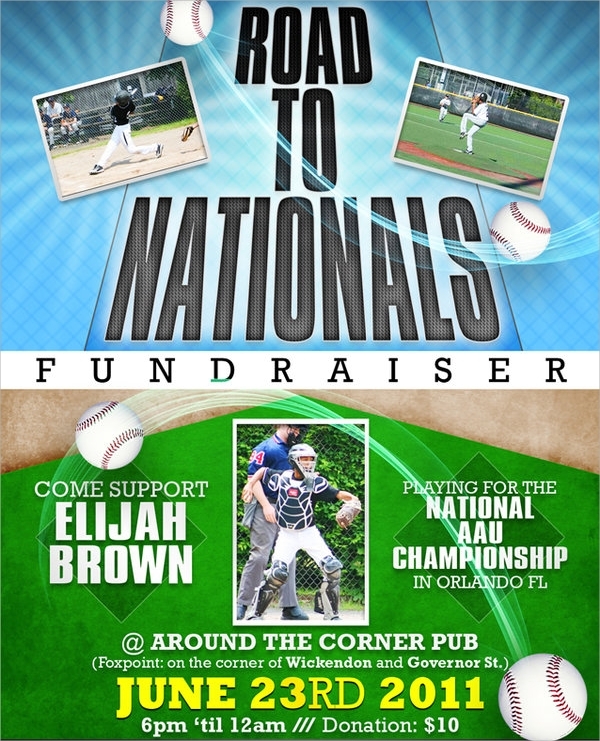 All you have to do it is mention the name of the event, name of the host or hosts, the place, the date and the time. 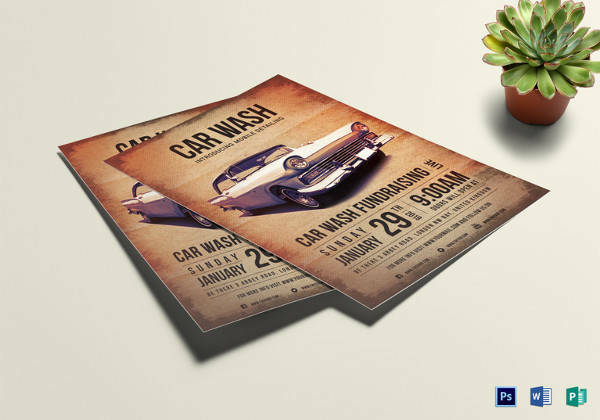 The only way that you can customize or maybe jazz it up is by using a photograph that is related to the event as the background. 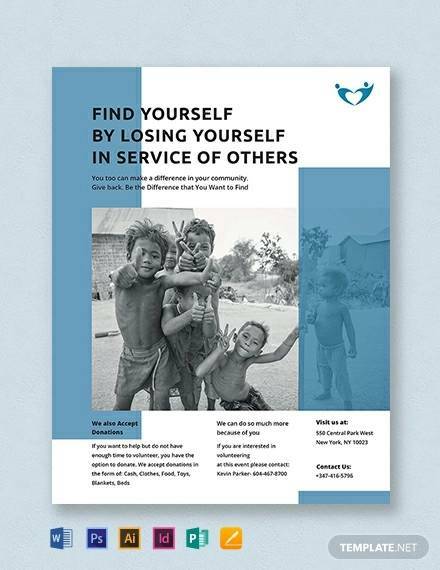 Available online in PDF or doc format, use this to break the monotony that is often associated with flyer templates. 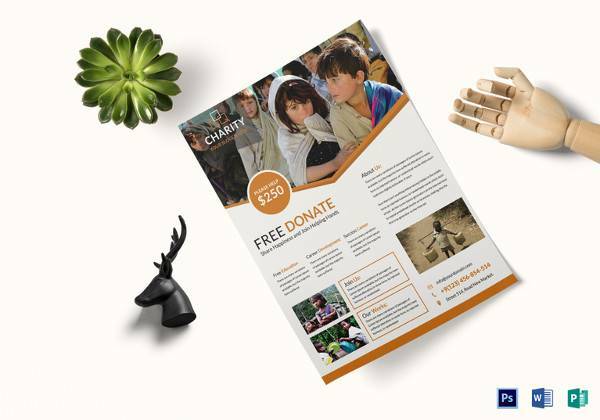 A fundraiser flyer template with a warm background and a charity logo that can be used to highlight the name of the particular charity that you are supporting or can be used for charity type events is what sets this type of flyer template apart. 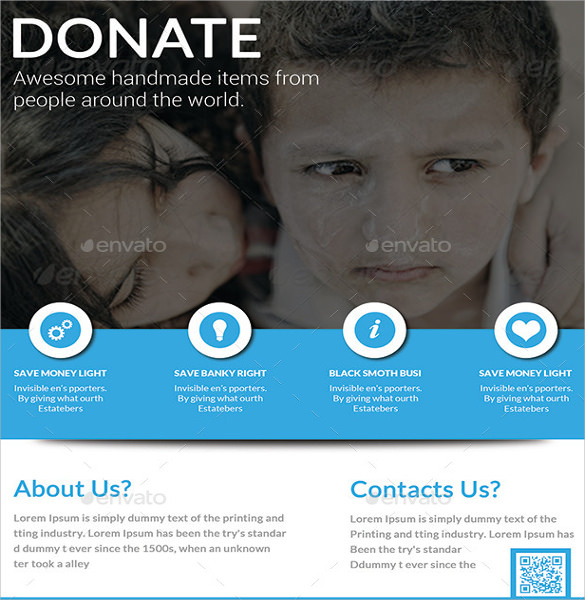 Whatever be the purpose, you can highlight what you want people to donate in this template so that they can be sued to render help where needed. 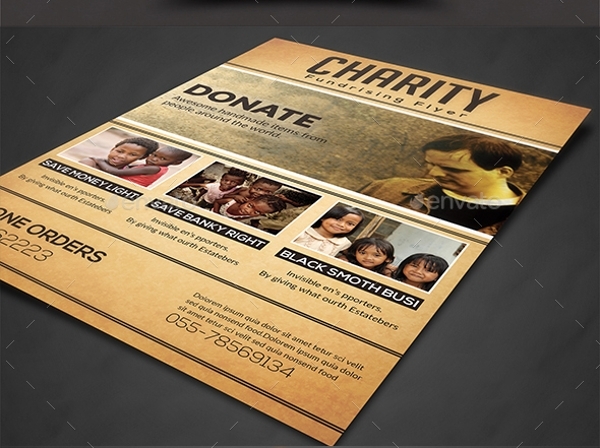 The donation fundraiser flyer template is very similar in concept to the donation church flyer template and hence, this one can be used when requesting people for donations to help fellow human beings. 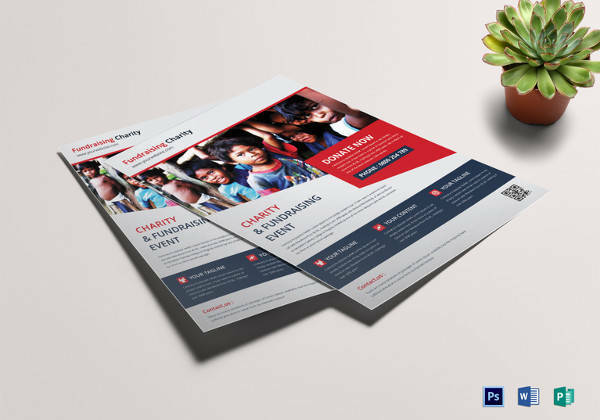 The Church fundraiser flyer template is particularly used when you want to organize a fundraiser for a charity event where the church is actively involved. 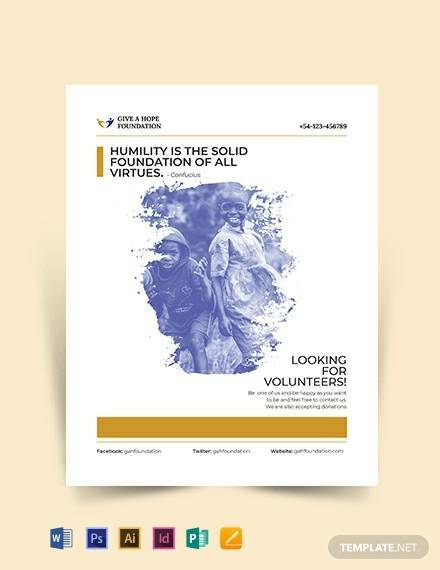 The voluntary and socially responsible work that the church does can involve civilians also, only if the right fundraiser template is used to draw the attention of people who are willing to get involved in socially responsible work with the church. 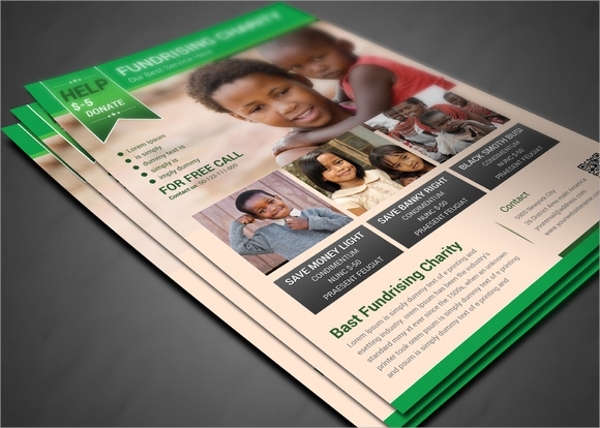 What is a Fundraiser Flyer Template? 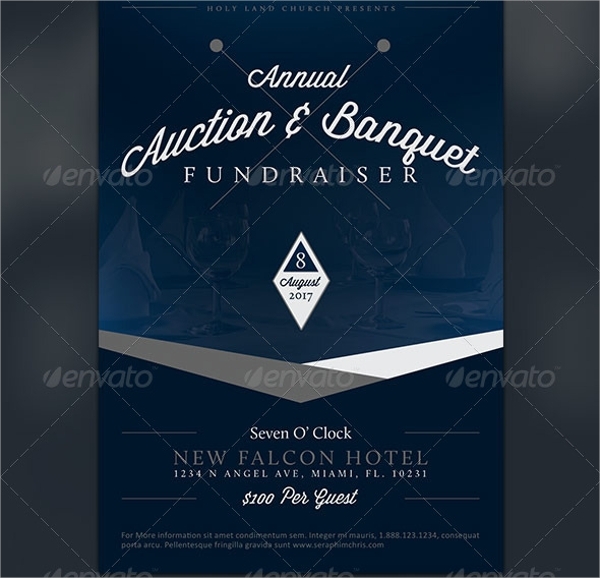 It doesn’t matter what kind of fundraiser or fundraising event you are organizing – like a dinner, or an auction, or a ball, dance show, party, or sales. What matters is that are people informed? 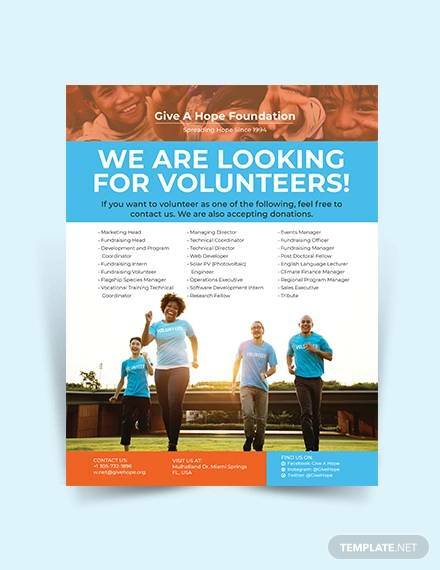 If the right kind of fundraiser flyer issued, the word can be spread almost like wildfire and more publicity means that you inch closer to your desired target sooner. 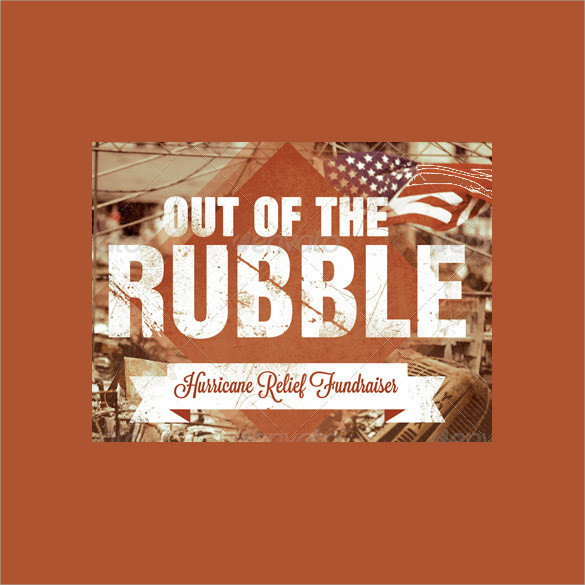 There are many different kinds of fundraiser events; charities, dinners, musical shows and any kind of sale. 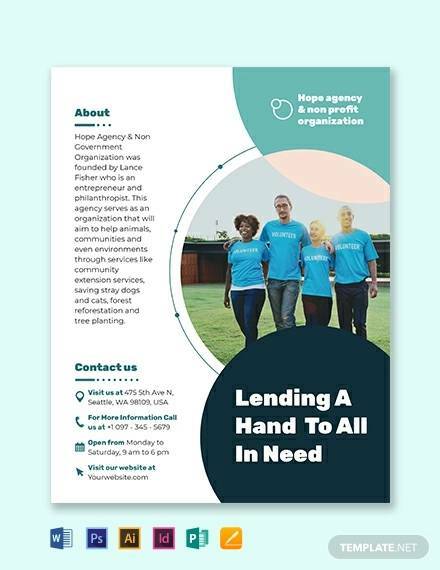 Whether you are organizing an event that will help a particular section of the society or not, you must make sure that the invite reaches all sections of the society so that the people who have the means can contribute and ensure that the end is met. 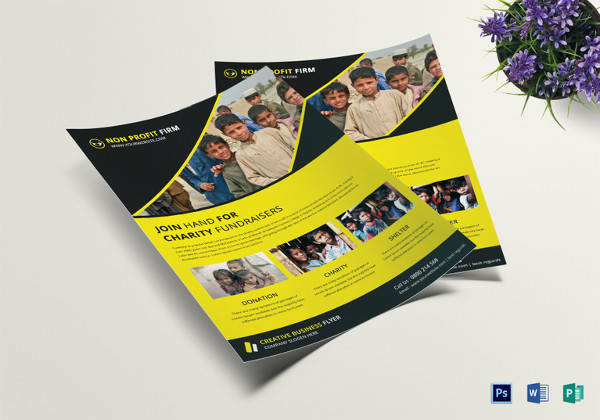 In an ideal situation, different fundraiser Advertising Flyer Template can be used as per the occasion or event and what’s best is that you can easily download them from the internet and customize it and add your or your charity’s unique touch. 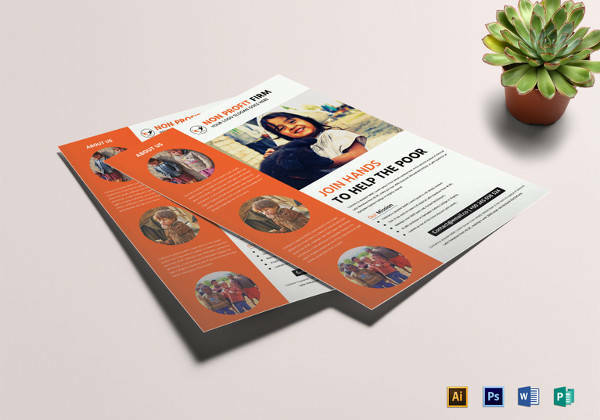 How to Create a Fundraiser Flyer Template? 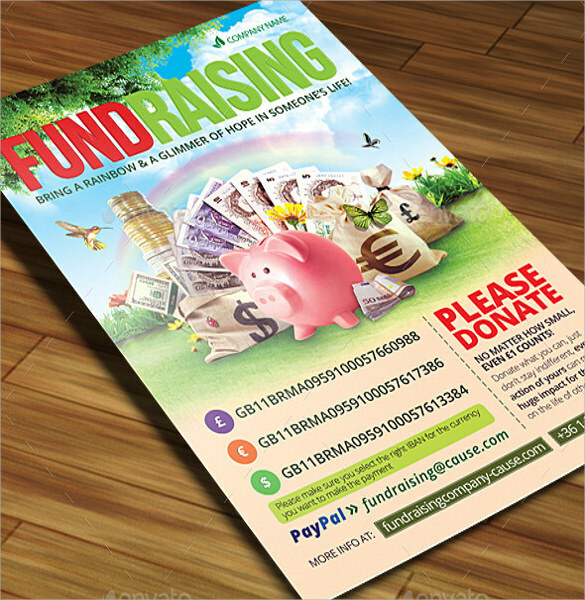 Creating a fundraiser flyer template is no rocket science. What you need to do is scout the net for the desired one and download it and use after you have personalized it. 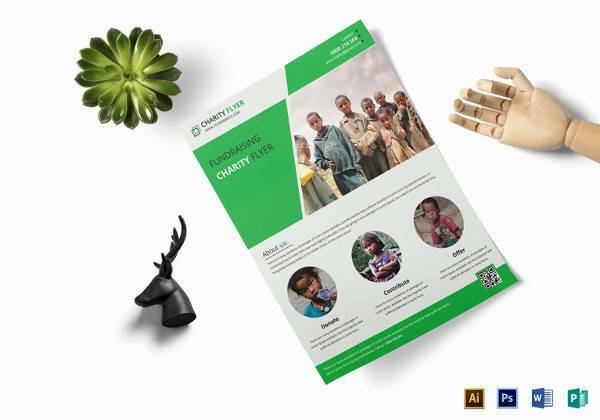 Time-saving and economical, these templates are vibrant, eye-catching and personal tools of advertisement of your charity event. 4. 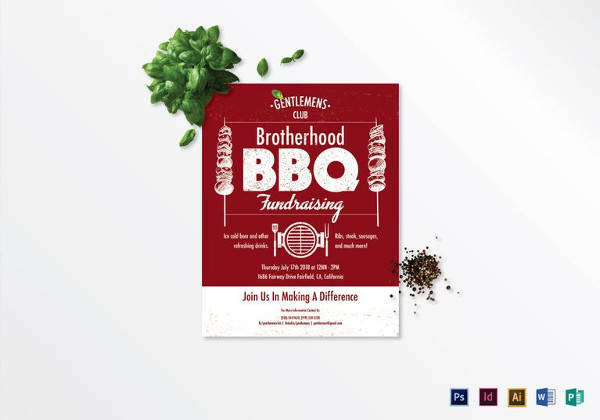 You don’t have to go through the entire grind of designing a flyer all on your own with the help of these templates. 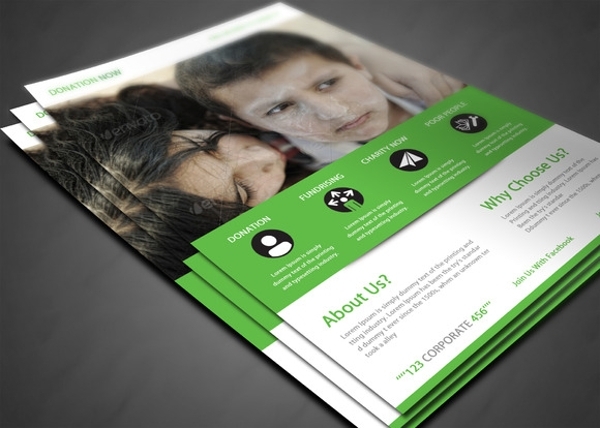 Now that you have information of these templates handy, you can start your event planning without further ado!